Design solutions come together best when the components are interrelated. The relations of type and image should respond to each other visually, and the content organization should respond to the formatting proportions. Figuring out what goes where, in what order, and how it should be arranged from a composition standpoint demands a lot from the designer. Structure and intuition play an important role here in this process, because a client might want content in a particular order but the designer really has to understand the content enough to be able to assess the clarity and conceptual aspects and rearrange it if needed. 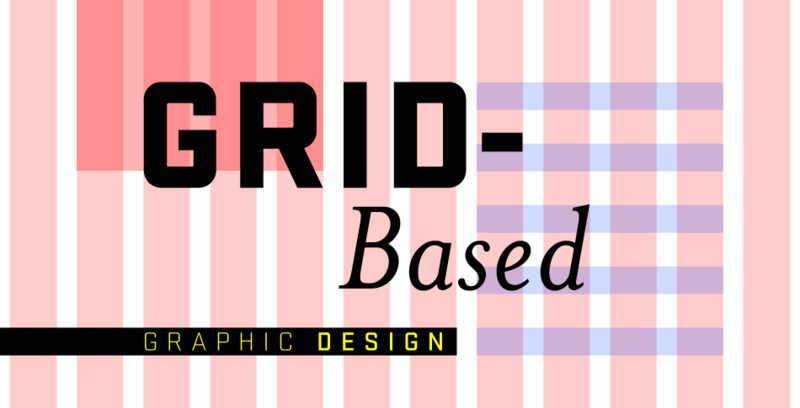 I understand the concept of using the grid and why, but have not been able to fully understand it to bring these tools to fruition. The benefits of working with a grid are: clarity, efficiency, economy, and continuity. A designer should start here to help distinguish between information and ease a user’s navigation through them. The decision to use a grid approach always comes down to the nature of the content in a given project. Sometimes that content has its own internal structure that a grid wont necessarily clarify; sometimes the content needs to ignore structure altogether to evoke the response it needs. Another interesting way of creating compositions is to derive a visual idea from the content and impose it on the page format as a kind of arbitrary structure. It could be an illusory representation of a subject or based on a concept. Getting type to interact with imagery poses a serious problem for many designers. The results of poorly integrated type and image fall into two categories: type that has nothing to do with the images around it and typography that has been so aggressively integrated that it has become an illegible mass of shape. Considers the location of the type relative to the image and the attributes of the image’s outer shape in relation to the format. The vast majority of designed works are systematic in nature; the single-format, one-off design piece is rare. Because of this, a designer’s understanding of the visual language he or she is creating for this work is extremely important. What are the visual components of this project? What kind of images am I using? Is geometry important in the shapes or relationship? Focusing on one or two of the variables might lead to establishing rules for how these variables might be altered without changing their fundamental character. The order in which a designer delivers content can be powerful in creating variation without disturbing the essential logic of the visual language.